UPDATE: Musikfest has announced that this show has been cancelled due to a scheduling error. 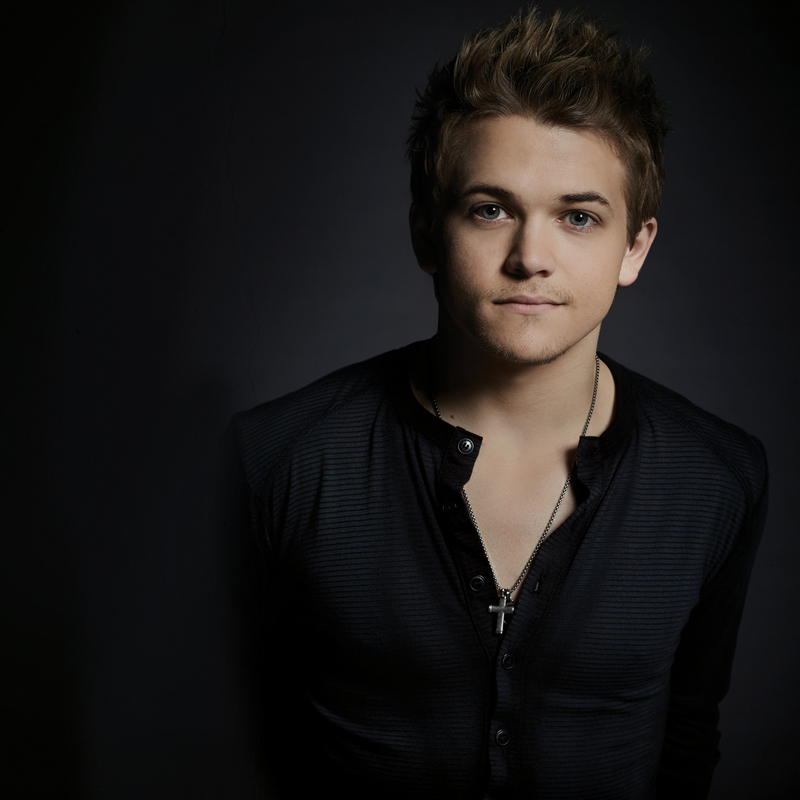 Artsquest announced today that country music star Hunter Hayes will headline the Sands Steel Stage on the second night of Musikfest, August 2, 2014. Hayes released his self-titled album in 2011, which went on to reach #1 on the US country charts and land him a platinum record certification. At only 23 years old, the star has had five charting singles, with 2012’s “Wanted” topping 3 million records sold. Last year Hayes won New Artist Single of the Year and Music Video of the year at the American Country Awards and this year won the Choice Male Country Artist Award at the Teen Choice Awards. Tickets for the show are $44 to $54 and go on sale Friday, December 6th at 10am. Awesome… no idea who this guy is but that is very very (very) funny. Get your act together ArtsQuest. Oh no! Where will they ever find another pop country star? ?